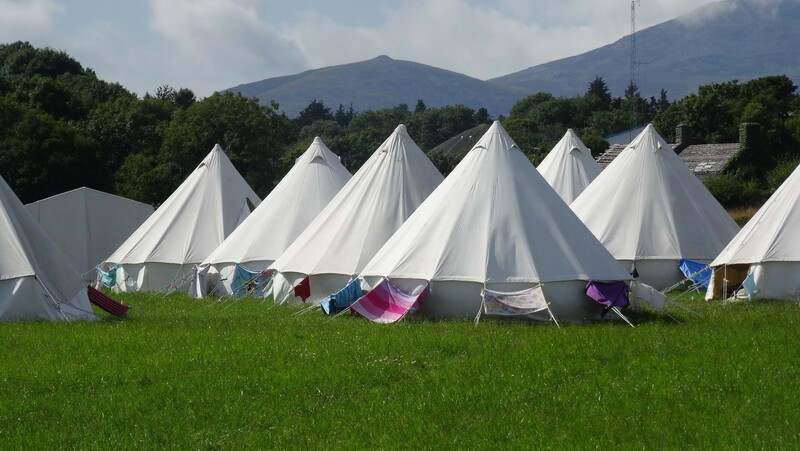 The dates and fees for the next camp are now agreed and online! See the “Booking” section for full details. Brochures are very close to completion and will be printed ASAP! If you don’t already receive a brouchure or would like a pack for your church, please contact the youth office today!